On most mornings, Ashley Harwood finds herself covered in wood chips soon after breakfast. In her West Ashley garage studio, trunks and limbs of live oak, magnolia, and hickory trees sit amidst piles of sawdust. Curly-cue shavings appear to hang from the walls, draped from an array of gouges, scrapers, and skews—the tools of a woodturner. 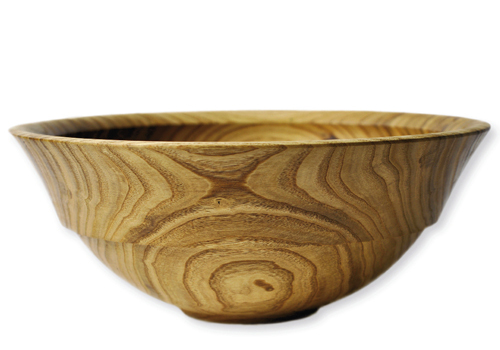 The wood used in many of the bowls, ornaments, and earrings that Harwood displays at her Charleston Farmers Market stand, Turning Native, spent its former life in the Lowcountry. It’s not uncommon to find the artist on the side of the road with a chain saw, admiring grain lines as she harvests the perfect segment from a downed tree. 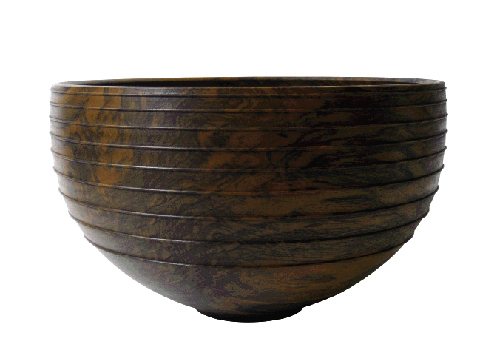 Later, Harwood places a section of the wood on a lathe, a machine akin to a horizontal potter’s wheel. 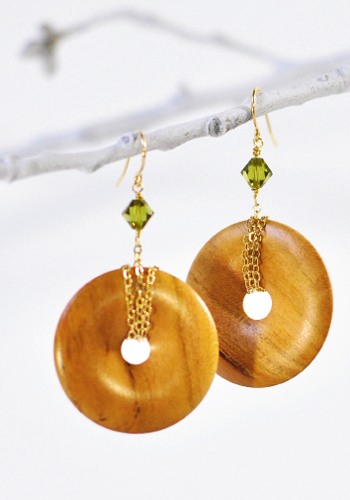 She uses gouges to shape it as it rotates, allowing the grain as well as beautiful imperfections such as knots and burls to inform the shape of the piece. 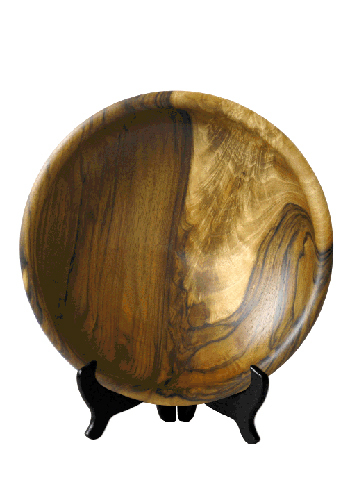 Bowls are then set aside to cure for up to a year before being turned for a second time and finished with walnut oil. 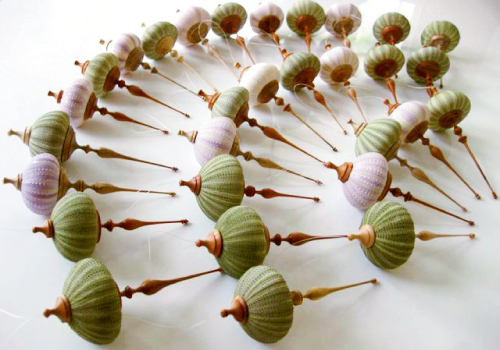 Small spindles are paired with sea urchin shells to create delicate ornaments, and earrings are crafted from turned wood and sterling silver or gold filled chains. “I like making pieces anyone can appreciate, rather than those you need to go to art school to understand,” explains Harwood, emphasizing the connection to the natural world that a functional piece of salvaged wood can instill.